Foundations classes offer a sensory-rich yet caring and gentle environment where infants and young toddlers can explore and react to new sounds, sensations, objects, and movements. Level 1 classes provide toddlers with a stimulating setting to explore their new movement and language skills with a sense of security, comfort, and confidence. Level 2 classes encourage older toddlers to initiate their own ideas., nurturing social-emotional growth and cognitive development in a playful, exploratory environment. 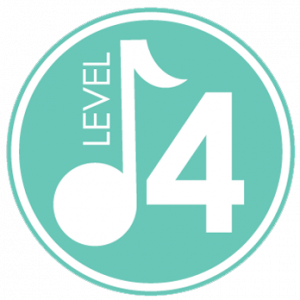 Level 3 classes are designed to engage preschoolers’ natural love of music and activate their imaginations, while developing their growing language and social-emotional skills. Our most advanced classes offer children the opportunity to use music notation to play a variety of instruments. 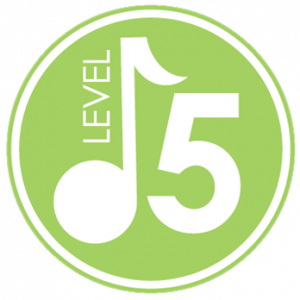 As children grow musically throughout Level 5, they develop strong social-emotional, problem-solving, and pre-literacy skills that help boost school readiness and encourage a natural love of learning. Queen Street Music is a community driven, creative school with a focus on performance and quality education Programs. Lessons are Monday - Friday 3-9 pm, Wednesday and Saturday mornings. Please call ahead to make an appointment.